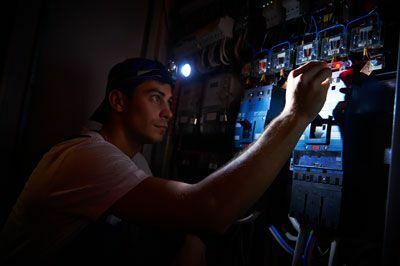 Here at Welbourne Electrical Services, we pride ourselves in offering 24-Hour Emergency Electrical Repair services in the Maryland, Washington DC, and Virginia area. Whether you’re a commercial property management company, a retail outfit or restaurant, or an individual business, we are available 24 hours a day and will use all our resources to address your emergency concerns or problems as quickly as possible. Our service vehicles are fully stocked for any and all electrical repair service and emergency needs. Once on site, we’ll work quickly to determine the root of your issue and correct it. Depending on the nature and severity of the emergency, we may perform a temporary repair to diffuse the emergency and make permanent repairs the following day. 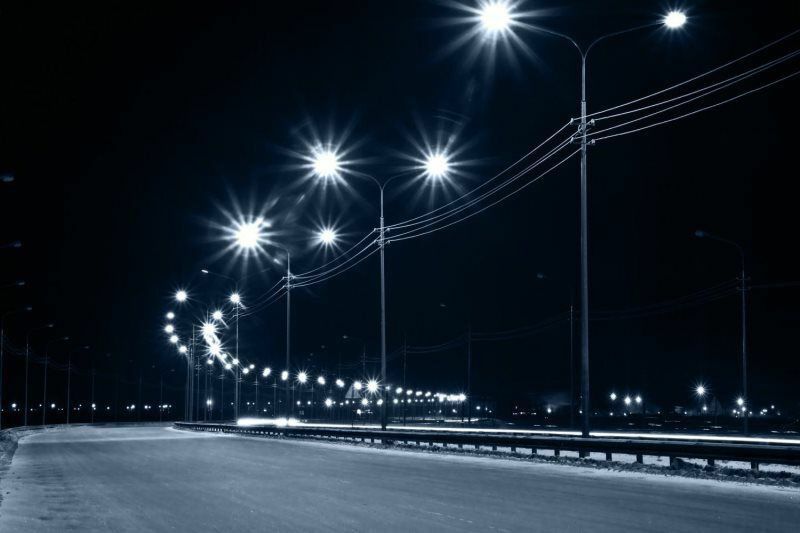 We service the Washington DC, Maryland, and Virginia market, and are standing by to address any of your emergency electrical needs.